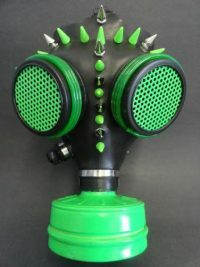 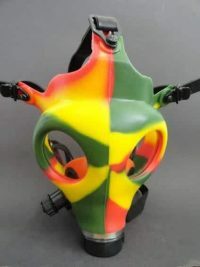 Cyber Gas Mask with Green Spikes and Lenses. 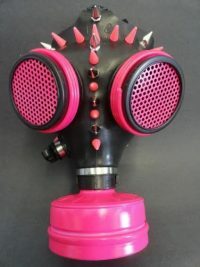 Cyber Gas Mask with Hot Pink Spikes and Lenses. 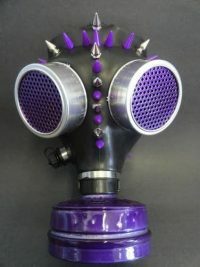 Cyber Gas Mask with Purple Spikes and Lenses. 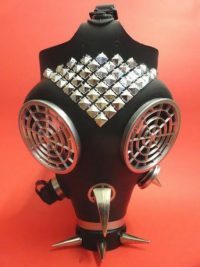 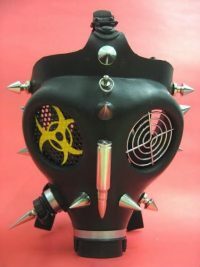 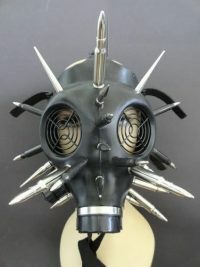 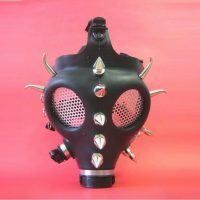 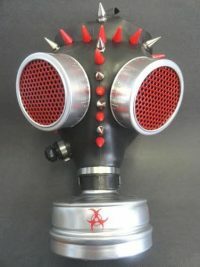 Cyber Gas Mask with Red Spikes and Lenses. 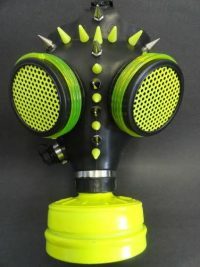 Cyber Gas Mask with Yellow Spikes and Lenses.